With our wide range of new and used firearms, Triggers and Bows is the gun store near Burlington you can’t afford to miss out on. 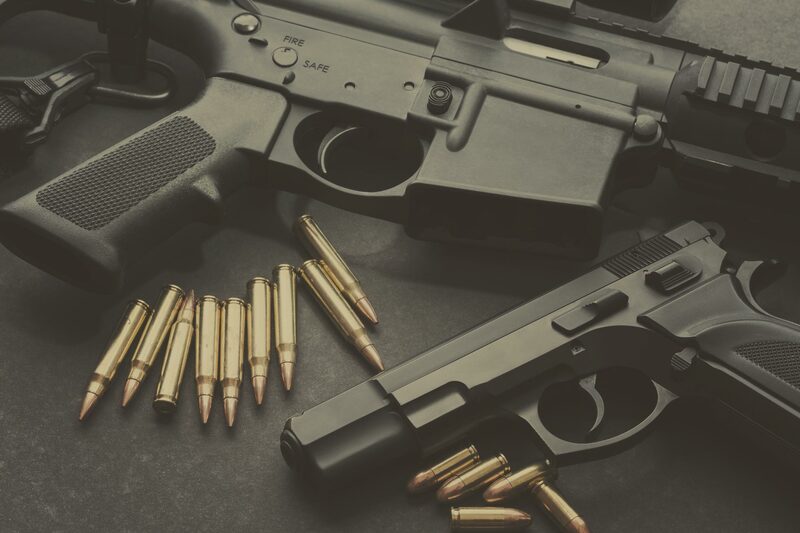 We carry all of the top firearm brands such as Remington, Browning, Winchester and Sig Sauer, with restricted and non-restricted firearms, rifles, shotguns, pellet guns and more. From ammunition and decoys to clothing and range gear, we provide hunters and gun enthusiasts with all of the shooting equipment they need for any budget or outing. Visit our gun store near Burlington or shop online to pick out your new gun today. For hunters and range shooters alike, Triggers and Bows is the destination in Burlington for the best guns, ammunition, hunting gear and shooting accessories around. Whether you need to buy a new hunting rifle or just a handheld gun for target practice, our staff are ready to help you find the perfect new gun. With over 18,000 square feet of retail space that’s just a short drive from Burlington, Triggers and Bows is your local firearm store for all of your shooting needs. Like satin finish Walnut and deeply blued steel. It’s been said that “no one blues a gun like Browning” – handle a BPS hunter at our Burlington gun shop and you’ll see what they mean. This gun embodies tradition and is built with quality that will be passed down for generations to come. Pump-actions have long been lauded in the world of shotguns for their reliability and ability to cycle just about any load they are chambered for. The BPS stands head and shoulders above the rest with its superior forged and machined steel receiver – combined with dual steel action bars, it has the strongest action of any pump gun on the market. Also unique to the BPS is its bottom feed and ejection port. Shells are loaded and ejected from the bottom, leaving one less port for dirt and debris to enter the action. Likewise, a left handed shooter won’t end up ejecting empty hulls into their face. This gun is truly ambidextrous.